The winter season in Whistler may have only ended a couple of weeks ago, but it is already starting to feel like a distant memory as thoughts turn to the summer and plans for next winter. Every year, we look back on the season before, to evaluate what worked well and what we can improve for next year. After 12 seasons of working with Whistler Kids, we have a pretty good idea of what makes an awesome programme, but we are not so set in our ways as to not make tweaks where needed. Two tweaks that we made last year, and that will continue this coming season, include the launch of our end of season ‘Oysties’ awards night, and the inclusion of a return bus transfer back to Vancouver at the end of the season (for people returning to Vancouver on the programme end date). Both of these have been added without increasing our programme price, making the 5 months’ even more value for money! 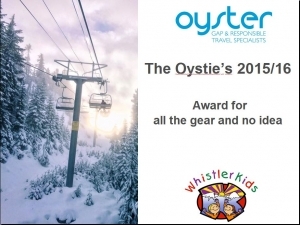 We are proud that a number of Oyster participants have received recognition from Whistler Blackcomb for the work they did over the season. Notable ‘congratulations’ go to Kevin O’Keeffe and Jamie Tillen, both receiving multiple awards throughout the winter. 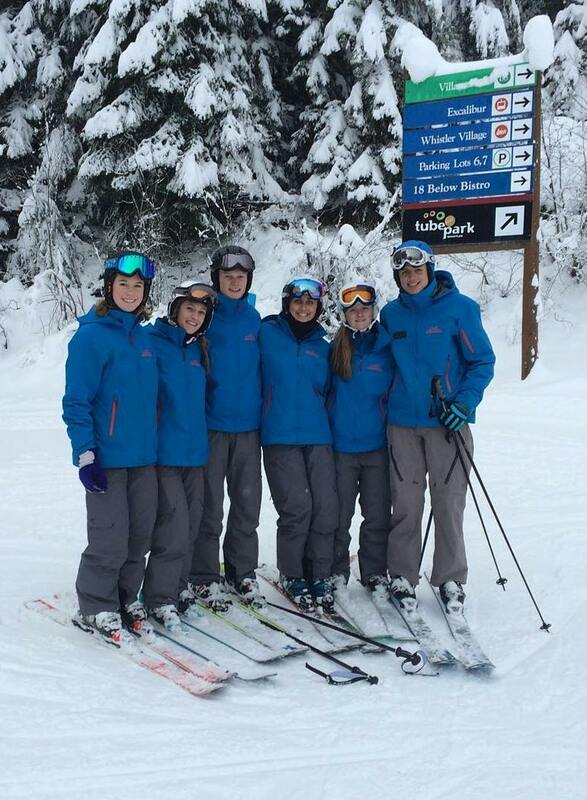 Thanks to everyone in the Oyster group, the staff at Whistler Blackcomb and our rep, Tory for making it a great season! If you want to get involved this season, there are still Work Permits available for Canada, but you need to move fast!